It’s a great advantage to live in a peaceful country, and if you are lucky to live in one of the above-mentioned countries, you must be proud of it! Do you know which are the most peaceful countries in the world? Since 2007 each year, the Global Peace Index has been issued by the IEP (Institute for Economics and Peace) and is a measurement of nations’ and regions’ peacefulness based on external and internal measures. Although it seems like the world is becoming more cruel, according to the Global Peace Index there are 20 most peaceful countries in the world. Denmark tops the list of the most peaceful countries on Earth since it’s really a safe place to live. Even while Copenhagen, the capital of Denmark, was under occupation by the Nazis during the World War II, it still did not fight. The point is that people living in Denmark prefer to focus on economic matters, instead of involving themselves in various armed conflicts. Danish people are very friendly, open and helpful. 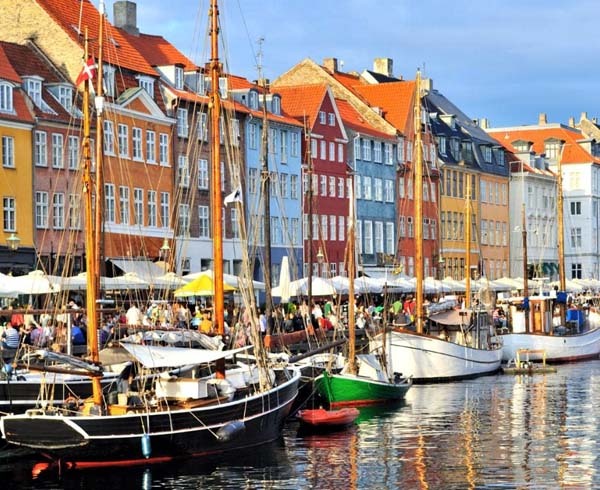 Personally I have been to Copenhagen twice and I wish I lived in this country. I’m pretty sure that those who have been to Denmark at least once could say the same. 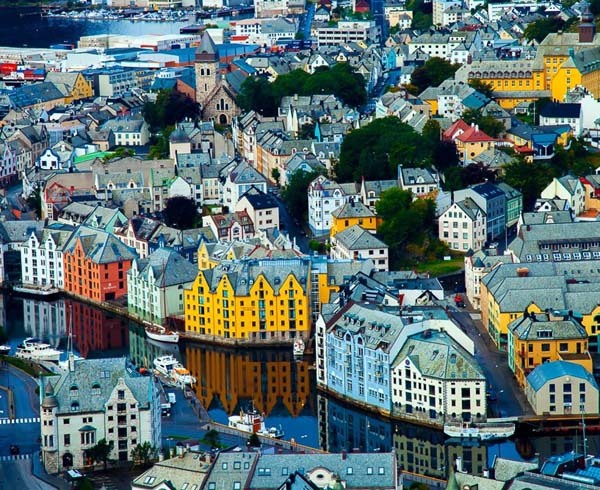 Many people do not expect Norway to appear in the list of the most peaceful countries in the world. Perhaps, this is because of Anders Behring Breivik, mass murderer, who hit the pride of the country hard. 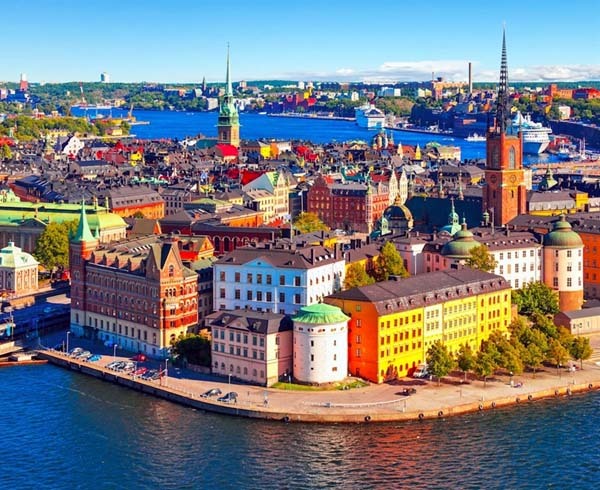 Sure, it was an extraordinary incident, but according to the Global Peace Index Norway is one of the world’s most peaceful countries and friendly and safe place to live. Norway is the country with the highest level of human development in the globe, plus, the government of Oslo always places peace at the forefront of the priorities of the country. As an active member of the international community and, overall, a small nation, Singapore can never take its right to exist and security for granted. Since achieving its independence in 1965 as a sovereign Republic, Singapore has always concentrated on being a great neighbor, through establishing social, peaceful, economic, cordial political relations with all countries. The country has worked with the United Nations and its supporting agencies on a great variety of efforts. It also participates in various global, unilateral and multilateral organizations to promote international cooperation, including WTO (World Trade Organization). 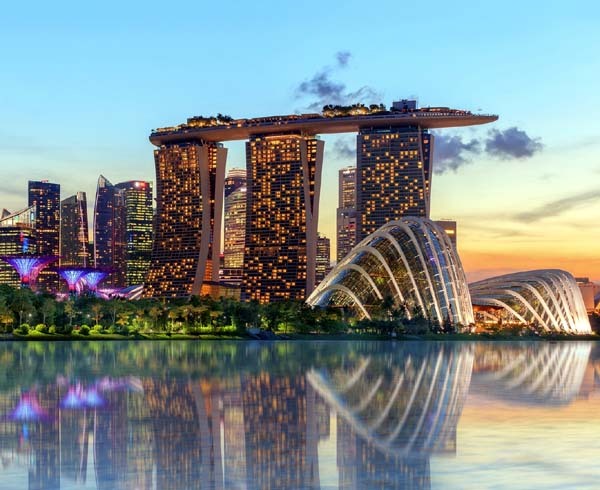 Singapore is among the most peaceful countries in the world as well as one of the world’s wealthiest countries. The homicide and violent crime rates are lower than the criminal rates. 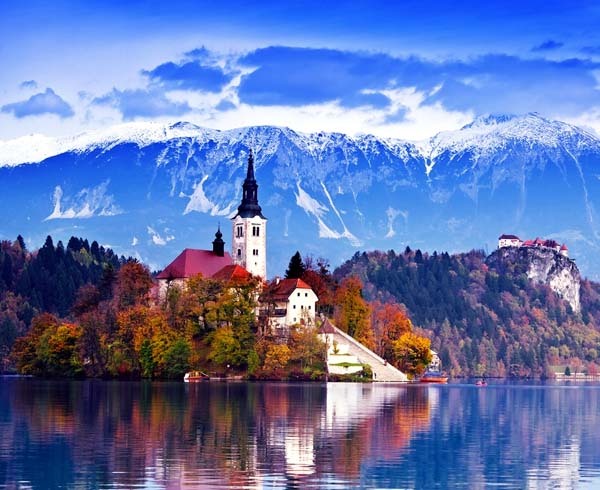 A beautiful European country, Slovenia is also among the most peaceful countries in the world. The country got its lowest marks in funding for the United Nations peacekeeping missions, number of police and security officers, level of perceived criminality in society, number of organized internal conflicts, violent protests, and number of internal and external wars fought. I agree with the Global Peace Index and believe that Slovenia deserves its place in the list of the most peaceful countries on Earth. Moreover, with its wonderful cities like Maribor and Ljubljana teeming with unique culture, Slovenia is a fantastic travel destination. 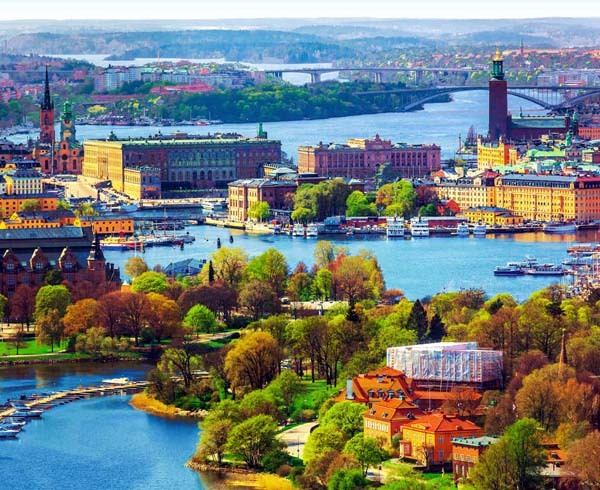 One of the most beautiful Scandinavian countries, Sweden is located in the far north of Europe. Although Sweden is one of the biggest weapon exporters in Europe, the country has a low level of robberies (only 9,000 a year) compared to the United States (about 350,000 a year)! According to the Global Peace Index, Sweden is one of the most peaceful countries in the world, in spite of the fact that it’s among the world’s top arms exporters. Besides, Sweden has not been to war and has not participated in any combats for the whole 2 centuries. 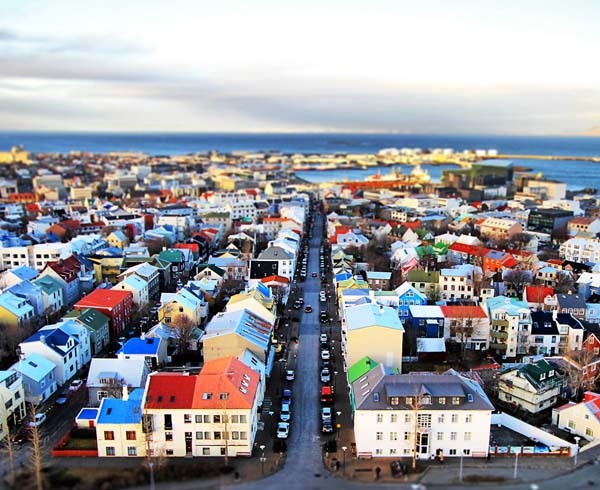 Iceland was also ranked as one of the most peaceful countries in the world, staying out of the main conflicts in the world. Iceland seldom or never hits the headlines and despite the collapse of the Icelandic banks several years ago, the country is remained as an amazing place of spectacular natural beauty. 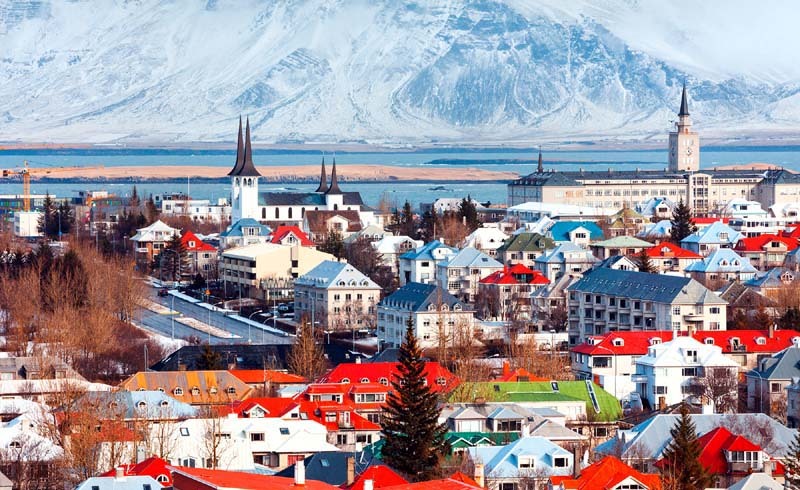 Tourists from all parts of the world come to Iceland to view its huge glaciers and raging volcanoes, as well as numerous unique natural and cultural attractions in Reykjavik, the capital of Iceland. According to the Global Peace Index, Belgium is one of the best and most peaceful places to live in Europe and on Earth. Situated in the heart of Europe, this small country holds a special place. Brussels, the capital of Belgium, is home to the European Union and NATO. Belgium boasts medieval cities, beautiful town halls, majestic castles, and captivating natural beauty. Homicide and imprisonment rates are low in this country, even though Belgium did experience a crisis within its government over the 2008-2011 period. A relatively new country, the Czech Republic gained its independence from the Soviet Bloc in 1989 due to the Velvet Revolution and its subsequent split with Slovakia. After the division of Czechoslovakia, the Czech Republic has largely concentrated on building a strong capitalist economy and creating a stable climate for investment. 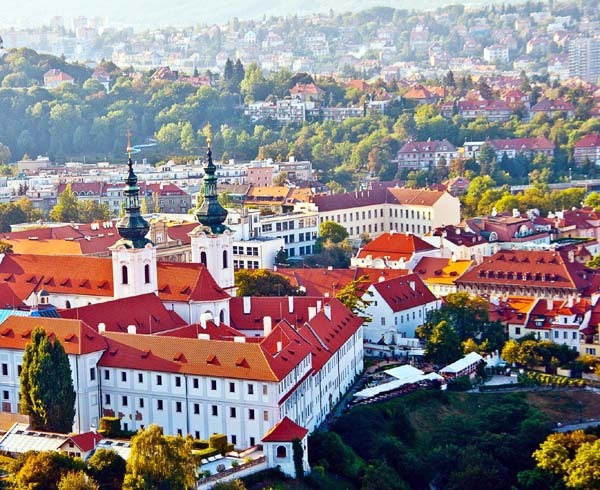 In 2009, the Human Development Index (HDI) ranked the Czech Republic as a country of ‘Very High Human Development.’ Renowned mostly for its magnificent capital city Prague and breathtaking natural beauty, the Czech Republic draws tourists from all over the world. According to IEP, the Swiss maintain a well-functioning government and an open political culture. Illustrating the quality of government, Switzerland received the lowest score for political instability. It’s also among the world’s most peaceful countries that have low levels of violent crime. 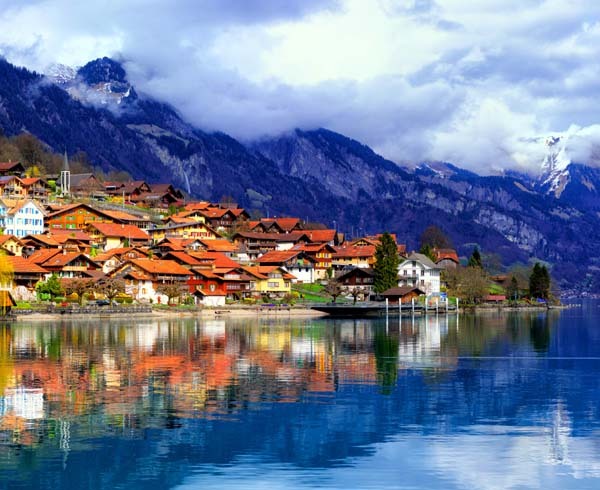 Although Switzerland is known for its neutrality in regional, international and global political issues, it maintains strong diplomatic relations with various countries around the world. 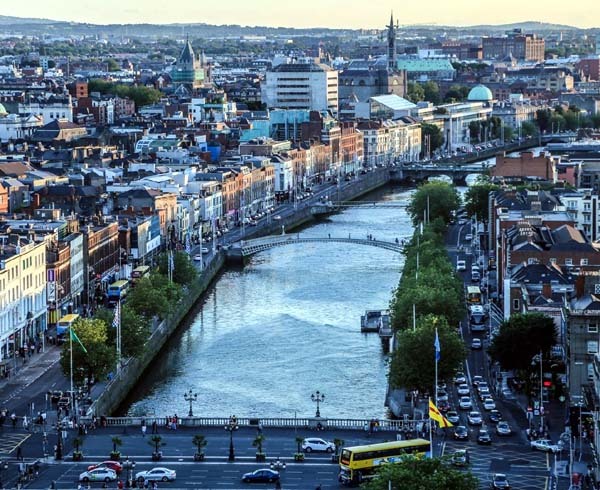 With its rich historical sites, amazing green pastures and friendly people, it’s not surprising that Ireland is one of the most peaceful countries on Earth! Ireland is an overall fabulous country with a plethora of reasons for tourism! Its rich literary history, castle-topped hills, spectacular coastline and legendary hospitality make Ireland a wonderful place to visit any time of the year. 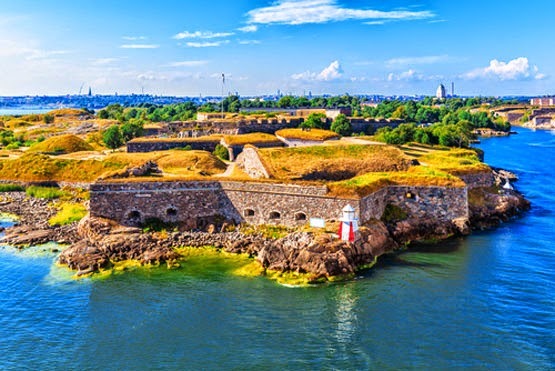 Finland is considered one of the most peaceful and livable countries, which is not renowned for its combative nature. Finland is still a country that embraces mandatory civil and military service for young people, and the country’s only participation in fighting has been as a part of joint United Nations peacekeeping forces. When speaking about Finland, I want to say about its education. Finland places education at the heart of literally everything. Finland’s education system is ranked fifth best in the world. Each year since 2007, the Institute for Economics and Peace has ranked New Zealand as one of the most peaceful countries in the world. With a small percentage of its population in prison, limited military capability, strong relations with Australia and down-to-earth hospitality, New Zealand is a wonderful country to live in. This is a country of natural beauty, diverse scenery and quirky natives. Visitors from all over the world come to New Zealand to experience rugged landscape, breathtaking alpine glaciers, awesome beaches and fantastic geothermal and volcanic activity. The country is also renowned for its fine wines and there are a great number of grape varieties planted throughout New Zealand. So if you are a great wine lover, you should definitely visit New Zealand at least once in life. Having one of the best standards of living in the world, Canada is also one of the most peaceful countries on Earth. 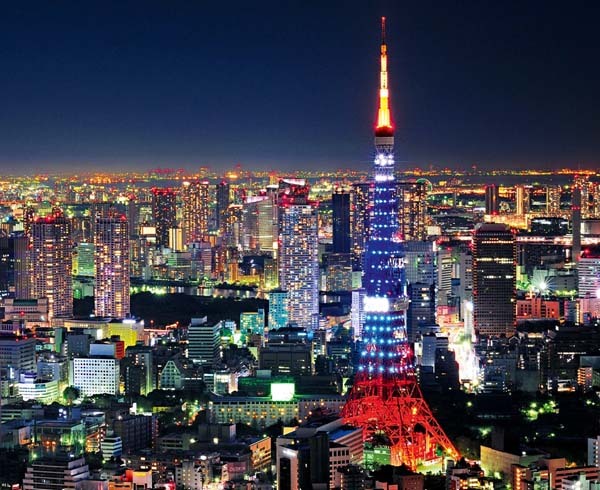 It has a population of approximately 33 million people, yet it’s the second largest country in the world by area. 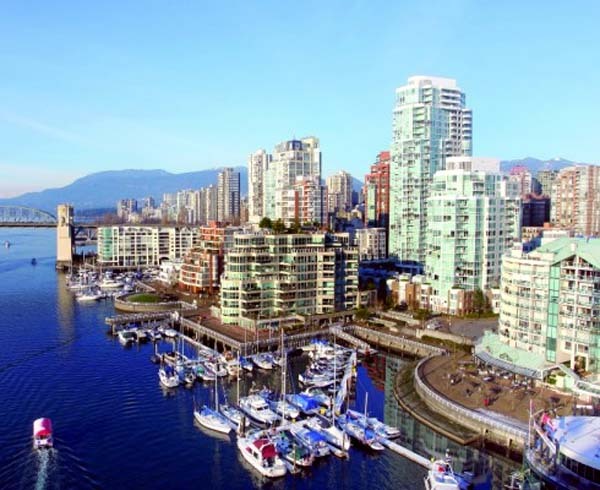 With clean and safe cities, spectacular scenery and extremely friendly people, Canada is a wonderful and peaceful country to live in. The largest strike against the peace score of Canada is that it has a comparatively high military capability, though it currently is not involved in any conflict. Austria is a small landlocked South Central European country which gains a place on the list of the most peaceful countries in the world for its stance on international politics. 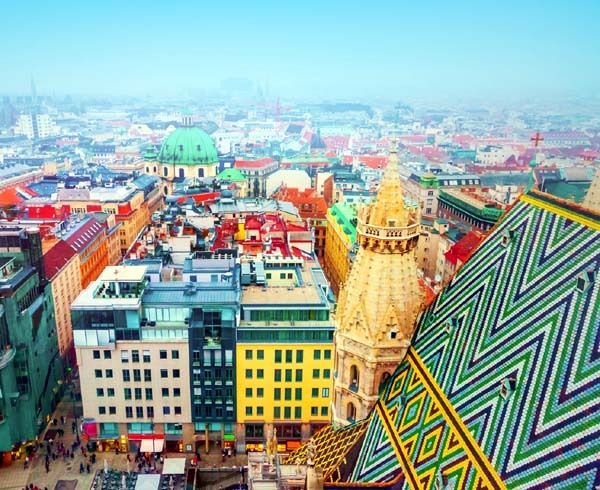 Since World War I and the break-up of the Austro-Hungarian Empire and World War II, Austria has been content to embrace a life of peace and serenity. Many people claim that Austria is a great country to live in and I personally agree with them. After all, with its world-famous resorts in the breathtaking Alps, and magnificent cultural centers like Vienna, I think it’s not surprising to see Austria on this list. According to the 2013 Global Peace Index (GPI), Bhutan is also among the 20 most peaceful countries on Earth. The point is, Bhutan has remained unchanged in international and domestic conflict in the last 6 years with a GPI score of 1.6 out of 5, 1 being really low. The report uses 22 indicators to measure internal peace, including number of police per 100,000 people, levels of perceived criminality, level of organized crime, and external peace indicators that include military expenditure as a percentage of gross domestic product and nuclear and heavy weapons capabilities. I personally think Bhutanese people are peace loving and they are well cultured. 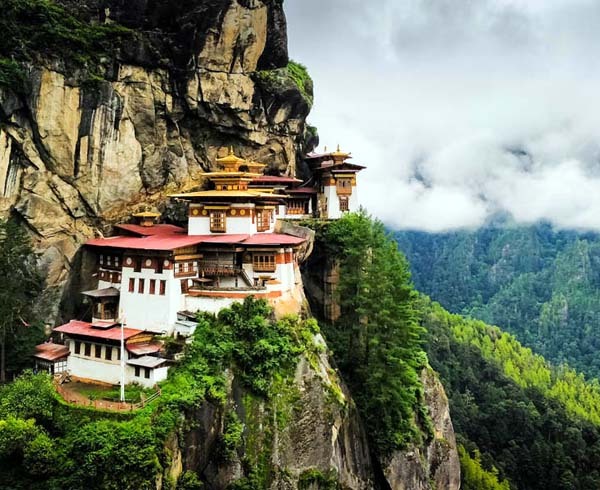 Plus, Bhutan boasts plenty of spectacular attractions for everyone. 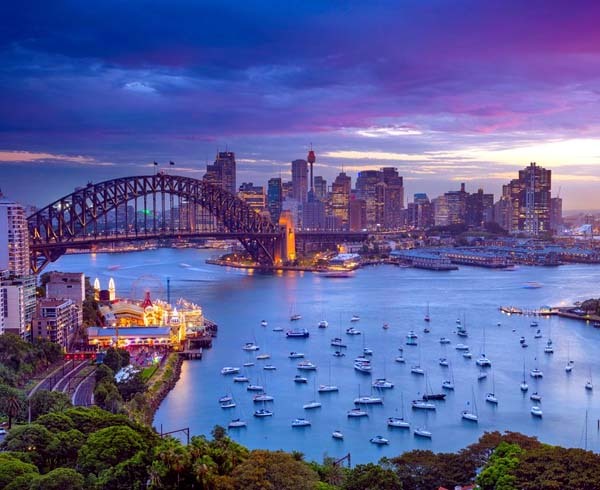 Australia is a beautiful and peaceful country that offers cultural diversity, spectacular beaches, loads of breathtaking natural beauty, wonderful fauna and friendly people with an amazing sense of humor. 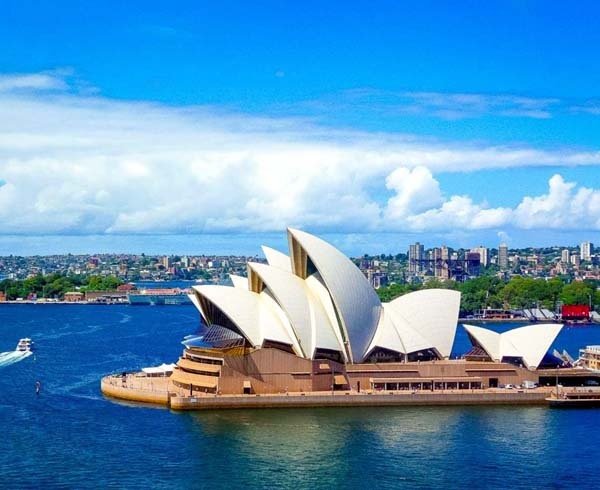 Although Australia is a large country, approximately the same size as the USA, it has a small population of about 20 million, so there’s a lot of uninhabited space worth visiting. 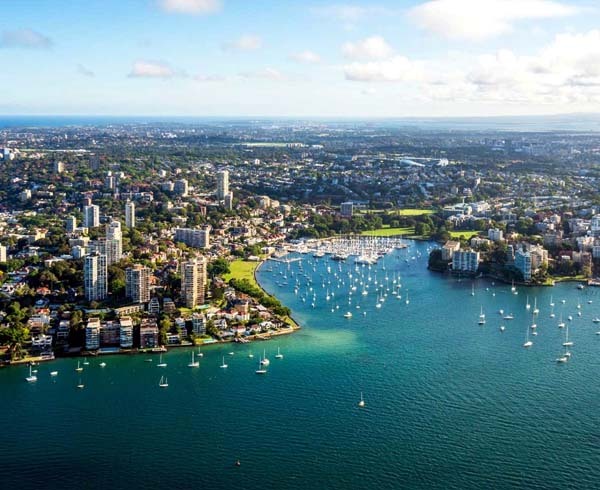 Australia’s low crime rate, stable political system, high standards of health care and well-maintained roads make it a safe and comparatively easy country to live in or just to explore. 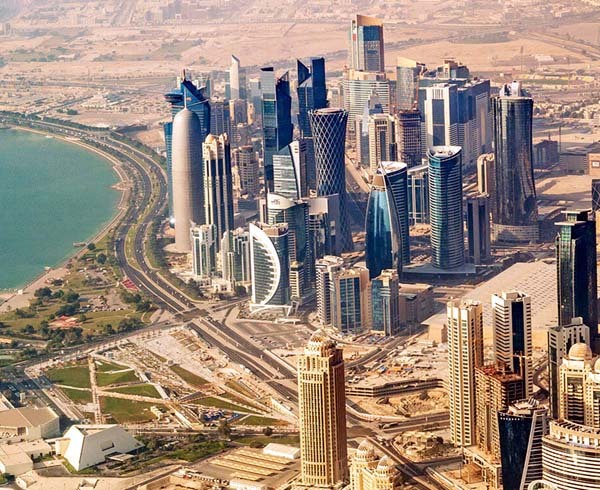 According to the Global Peace Index, Qatar is the most peaceful country in the Middle East and one of the most peaceful countries in the world. Violent incidents are very rare in this country and the crime rates are relatively low compared to other industrialized nations. Qatar is one of the most flexible and liberal countries in the Middle East where women have many rights, including working, driving and voting rights. The country is undergoing transformation under the National Vision 2030 to achieve a diversified, sustainable and advanced economy. 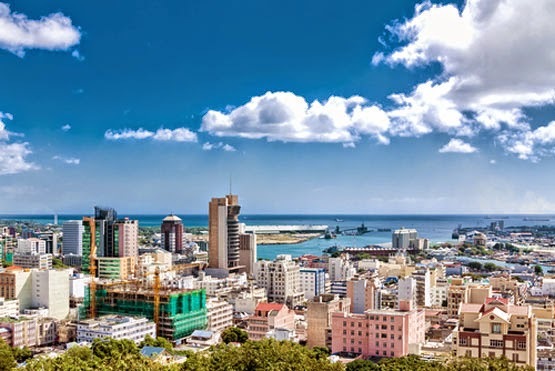 According to the GPI Report 2013, Mauritius is one of the most peaceful nations on Earth and it was also ranked the most peaceful country in Africa. 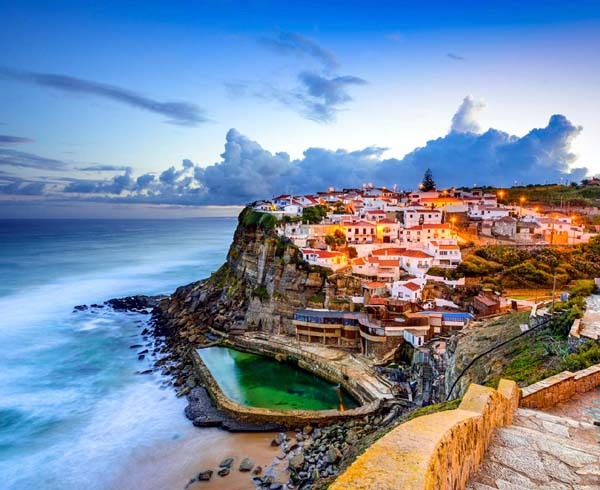 The strong score of this island country in the GPI highlights the relative stability of the region and thus further promotes it as a trusted platform for wealth management services and estate planning. So, what do you think of this list? What can you add to this? Please share your thoughts in the comments and thanks for reading! Do you know which are the most peaceful countries in the world? Each year, the Global Peace Index has been issued by the IEP (Institute for Economics and Peace) and is a measurement of nations’ and regions’ peacefulness based on external and internal measures.